“P.T. 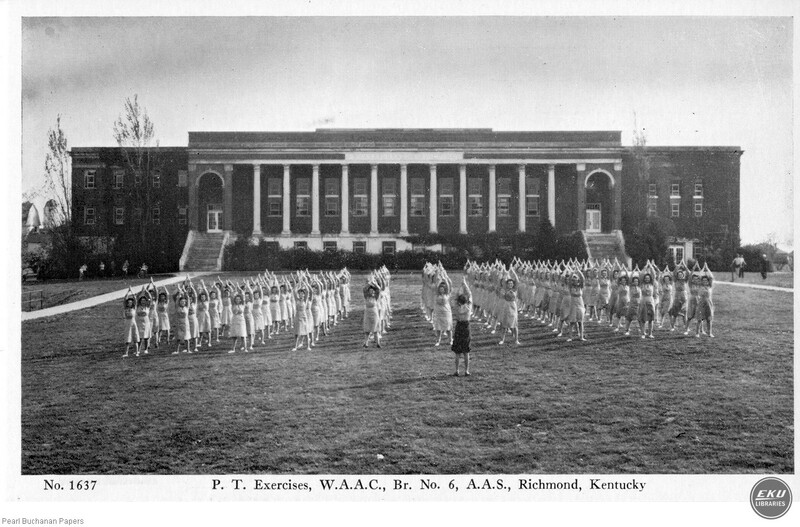 Exercies in front of Weaver Building, W.A.A.C., Br. No. 6,” Digital Collections, accessed April 25, 2019, https://digitalcollections.eku.edu/items/show/29787.